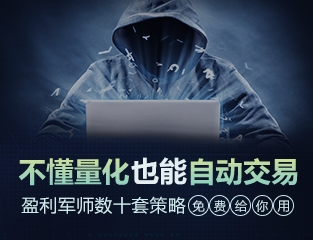 英文原文：We found eToro in 2007 officially, but actually started the work on it probably on late 2005 to 2006. I started it with my big brother. He’s my partner. When we started, I have been a trader and a developer since I was 13. So these are the big passion of my life like trading and coding.When we started talking about etoro, my brother always used to tell me that I have an accountant hobby. I looked a lot of screens with charts and numbers and I did fundamental analysis. And when we started about brainstorming, we asked ourselves how we can make the world of financial markets simpler and more intuitive for more people.And it’s also interesting to see sort of the dynamic between me and my brother hold the two different audiences always on the platform. I built this platform to make money and to have a platform for myself, to actually make money in the markets and learn from other traders. And my brother built this platform so we can actually have access to copy traders and investors from all around the world and invest long term. So these are much more casual investors than much more active traders, but this is where and how we communicate. And here you can see my trading performance. 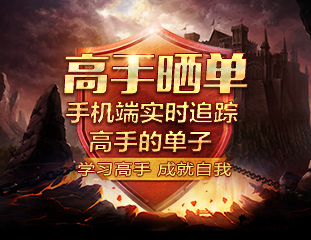 英文原文：It’s a good question. I say probably an entrepreneur first so building new business and creating new ideas. And two others are sort of the way to do it to develop new technology and to make money in the markets. 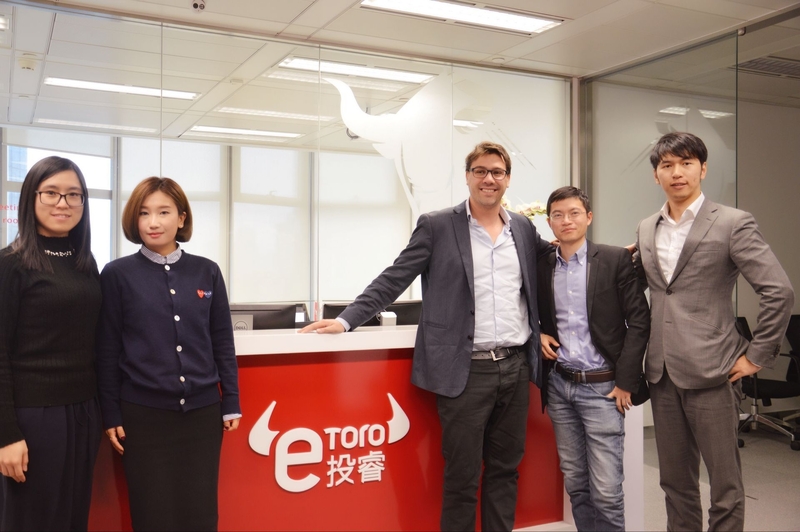 英文原文：eToro is the largest social trading platform in the world with more than 6 million users who can together see and follow the top traders all around the world. 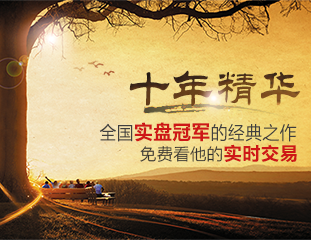 英文原文：I think probably the biggest achievement is the friendships and people that I met along the way both externally and internally in eToro. So we have now, five different people who got married in the company with one another. And but also, of course for me, I met and recruited probably 600 people. I feel that made incapable for their lives and mutual to my life as well.